The Wilfley dynamic seal provides for zero leakage without the need for costly mechanical seals, packing, or lip seals, and their associated seal water and costly seal water systems. 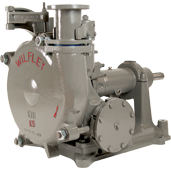 Wilfley’s chemical pumps are designed with maximum seal flexibility. 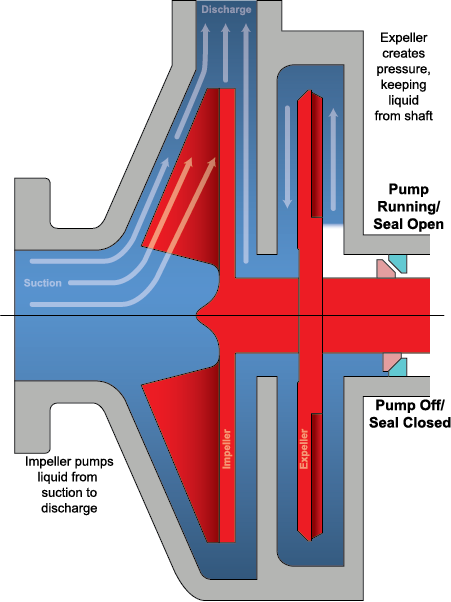 The Wilfley dynamic seal and a selection of mechanical seals are available to meet your needs. Easy inspection and change-out of key components without disturbing piping. 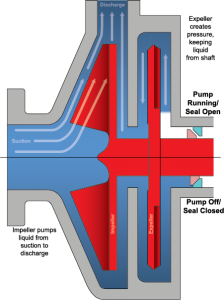 The heavy section thickness of the hydraulic components provide for long wear life. 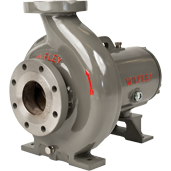 The Wilfley dynamic seal provides for leak-free reliable operation without requiring seal water. This means NO PRODUCT DILUTION and the ability to be RUN DRY. Proven performers in tough applications with upset conditions, such as cavitation and momentary dry running.